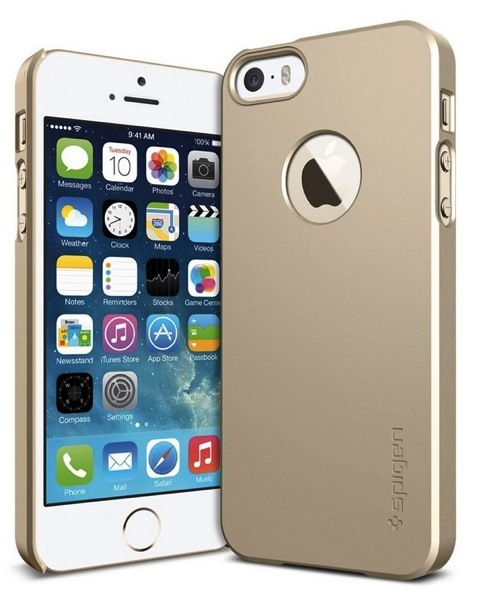 SPIGEN has launched their Tough Armor case in champagne gold on Amazon today. 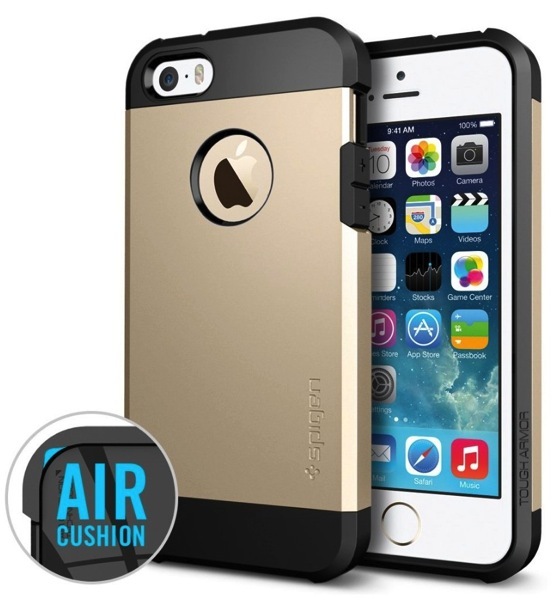 This new case colour for the iPhone 5s helps preserve the new colour option of your phone while offering protection in a thin and lightweight case. These new colours will fit the iPhone 5s and iPhone 5 and feature their Air Cushion and Spider Web pattern technology to go along with the case’s 1.5mm lip to protect your screen when placed flat on a table. 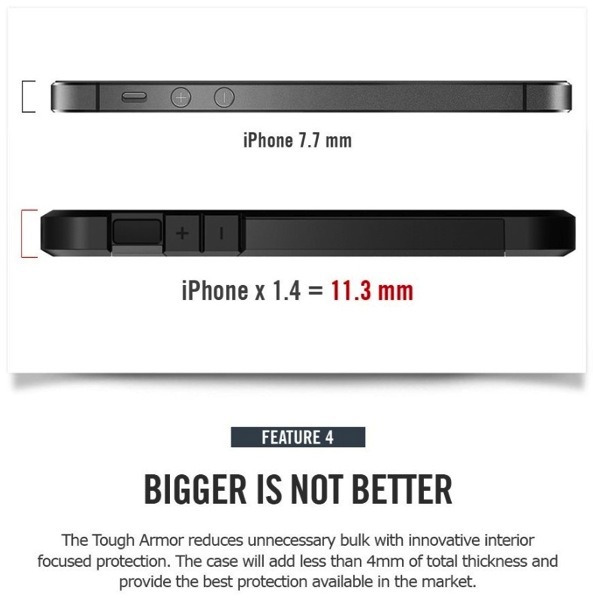 You can read our full review of the Tough Armor case here. 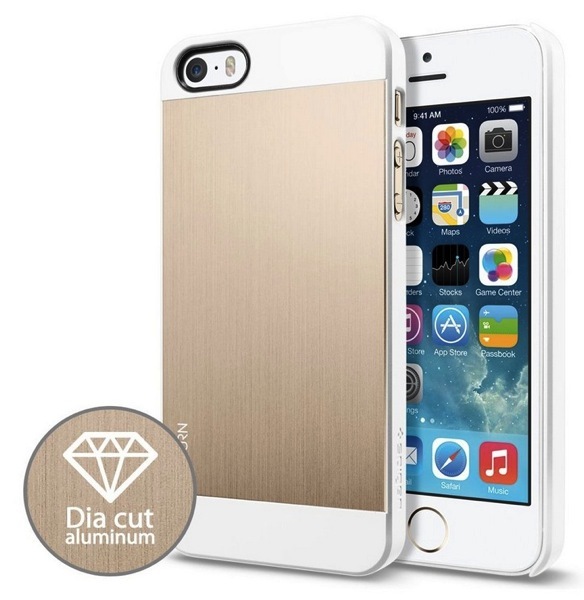 Also available in champagne gold is the Case Slim version which features an aluminum coating on the exterior of the case to preserve your iPhone 5s’ original design (also for iPhone 5 too), selling for $17.99 from Amazon.ca. 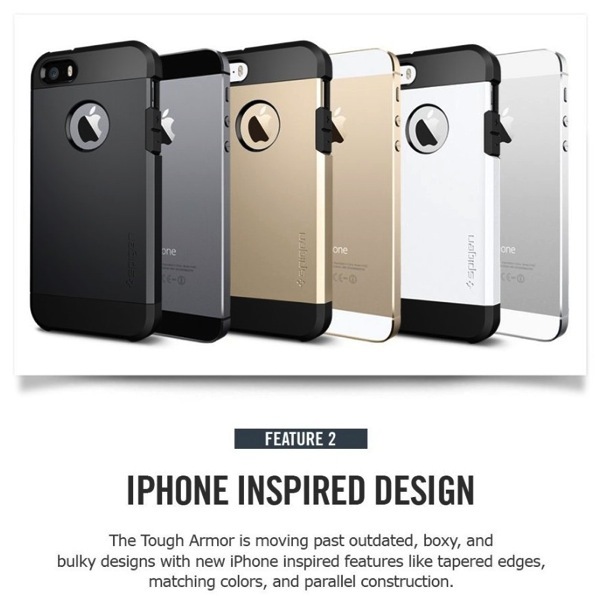 Click here to buy the SPIGEN iPhone 5s Tough Armor case from Amazon.ca for $24.99 (it’s eligible for free shipping for orders over $25), as you will save on shipping costs instead of ordering from SPIGEN (up to $26 shipping from the USA). Let us know if you’re going to jump on any of these!